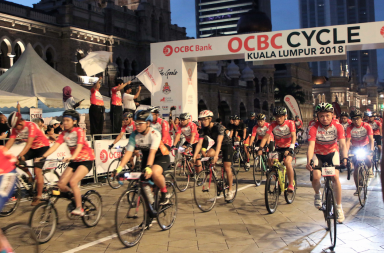 Kuala Lumpur will host the inaugural ASEAN Cycle Fest from 6-8 November 2015, a three-day cycling festival featuring OCBC Cycle KL (a 42 km ride) and several shorter events such as the Asean Sprint King (by invitation) and KL Sprint King – Open (criterium format). There will also be a Bike Market and an ASEAN Cultural Show. Depending on the category you sign up for, the following bicycles may be used: Road Bikes, MTB, Foldies, BMX, Fat Bikes & Fixies for the events. 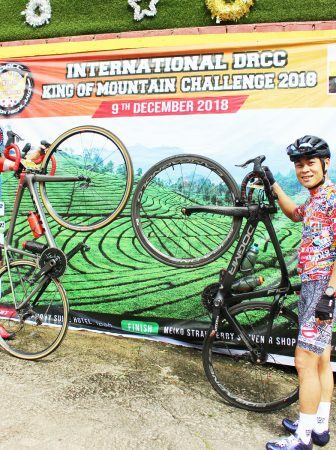 The ride will be flagged off at Dataran Merdeka and take participants through the streets and iconic landmarks of Kuala Lumpur. 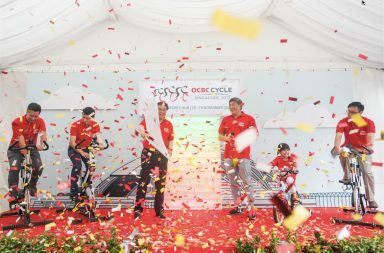 Cyclists and those on the lookout for a greater challenge can participate in the 42km ride sponsored by OCBC Bank. 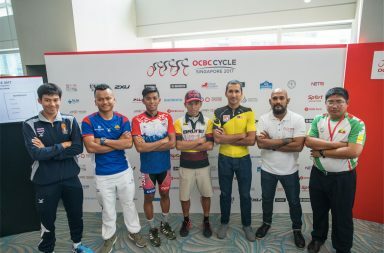 The ride allows anyone 17 years old and above on a road bike, mountain bikes and folding bikes in this criterium format (8.4km per lap x 5laps) and the cut-off time has been set at 2 hours. Watch the top elite cyclists from the ASEAN regions compete in the hour-long ASEAN Sprint Kingrace. 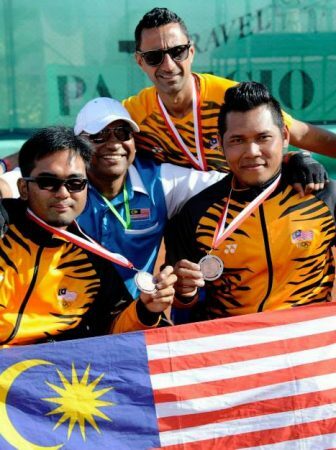 It is by invitation only, covering 42km distance with sprint point system. The KL Sprint King will be introduced with new race concept, covering a 500m lap. 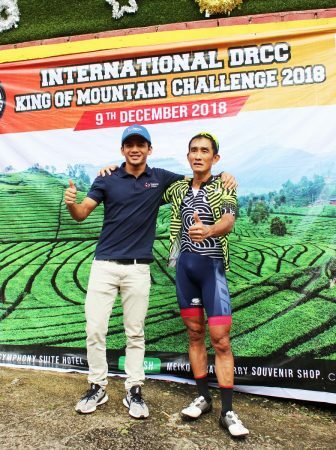 Cyclists will be competing in the challenge to be crowned the KL Sprint King. There will be various categories for Road Bike, Mountain Bike, BMX, Folding Bike, Fixie and Fat Bike. For more info and to register, visit the ASEAN Cycle Fest website or follow them on Facebook.